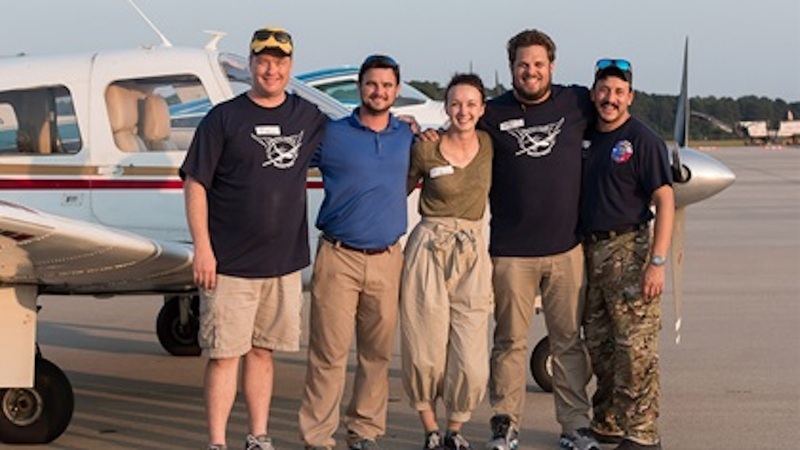 Operation Airdrop organizes volunteers with private aircraft to deliver essential supply in the wake of natural disasters. 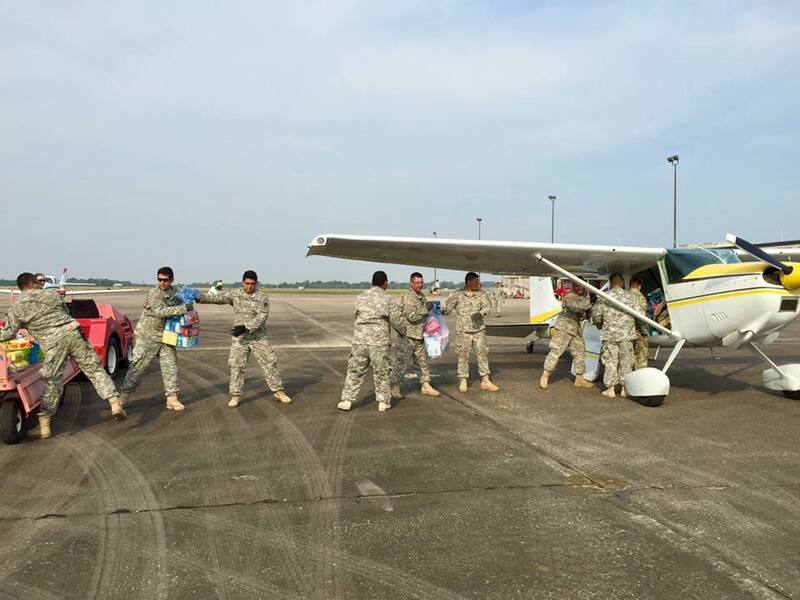 Operation Airdrop puts local charity organizations and remote volunteers together via municipal airports. Operation Airdrop can organize many assets in the wake of a disaster under one banner, regardless of scale. Operation Airdrop solves "week one" problems after a major disaster, by moving critical supply in hours, not days. 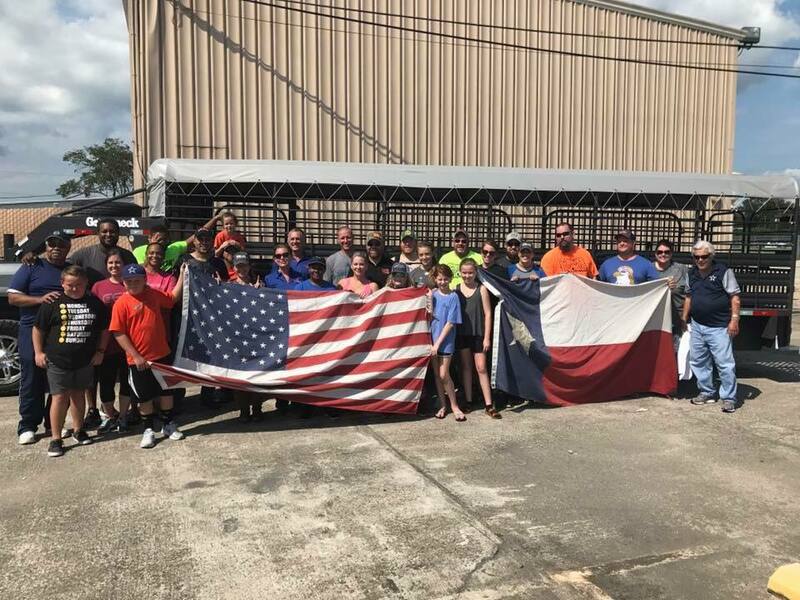 With over 270 volunteer aircraft from around the region, Operation Airdrop volunteers delivered over 250,000 pounds of emergency supplies to areas along the Texas coast in the four days following Hurricane Harvey's landfall near Houston. 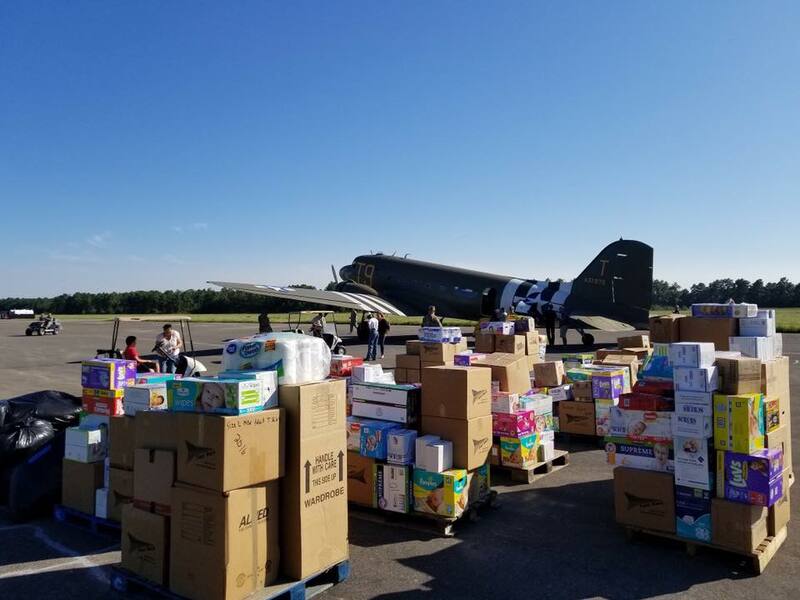 One week after Hurricane Harvey airborne relief efforts ended, Operation Airdrop was called to Florida after Hurricane Irma. 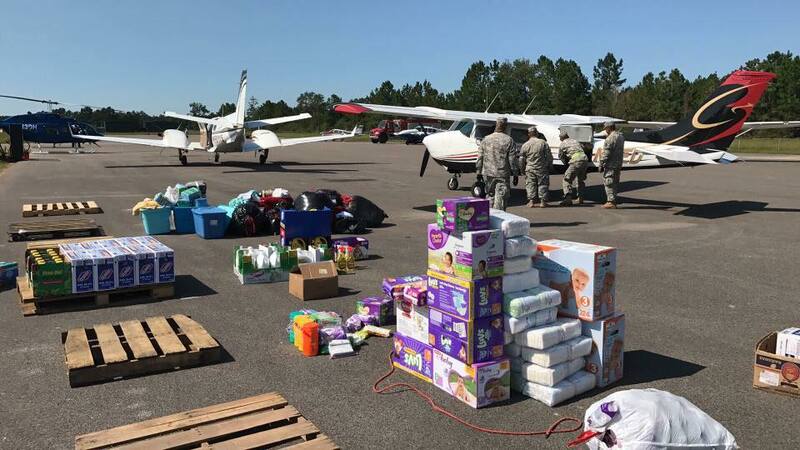 Our volunteers flew supplies to damaged areas throughout the state, basing aircraft from both Tallahassee and Lakeland. 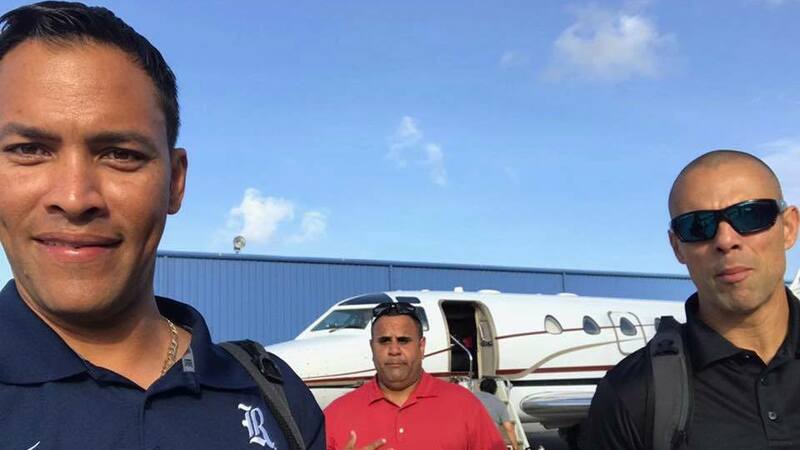 Operation Airdrop joined forces with the MLBPA, with former players Jose Cruz Jr., Luis Alicea, Nandy Serrano, and Ivan 'Pudge' Rodriguez to charter cargo flights of emergency supplies to Puerto Rico in the wake of Hurricane Maria. 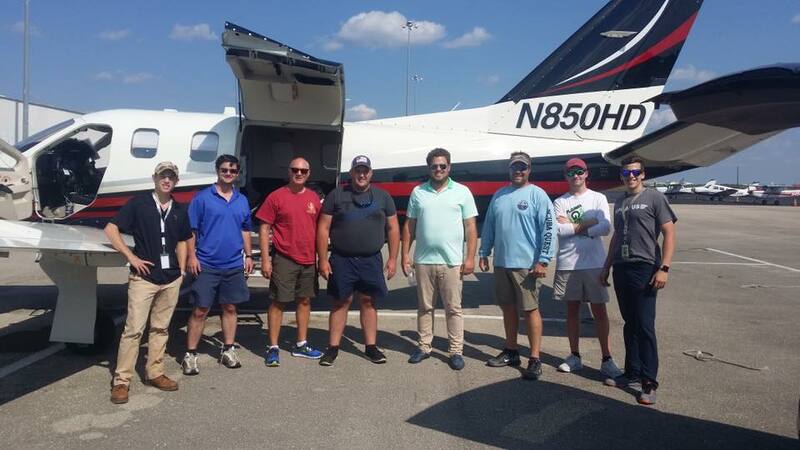 Operation Airdrop volunteers coordinated hundreds of general aviation compassion flights from Raleigh/Durham during the aftermath of Hurricane Florence. 284,000 pounds of supplies were flown over 520 flights in six days. 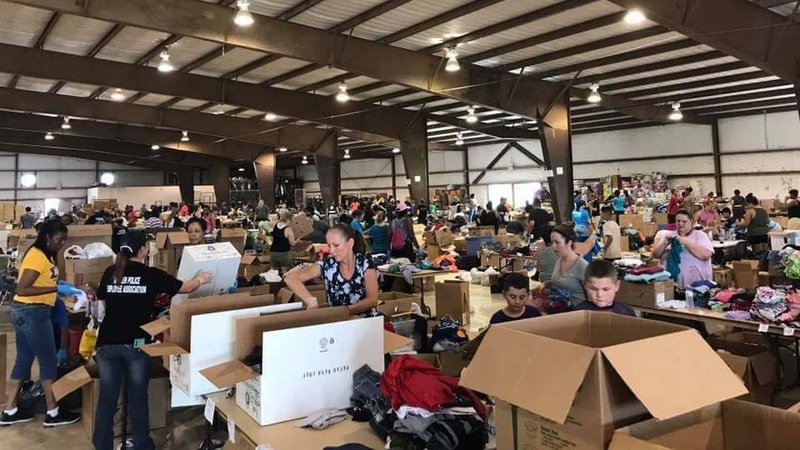 Operation Airdrop is a 501(c)(3) Non-Profit Organization based in Texas. We were founded in the wake of Hurricane Harvey in 2017. We organize volunteer aircraft owners and pilots to deliver essential supplies to disaster areas in hours, rather than days.